Often considered a normal part of aging, hair loss often has a negative impact on affected individuals, sometimes with adverse psychological effects. While generally not considered a medical illness, the emotional and psychological effect of hair loss (or alopecia) have led experts to develop various solutions for hair regrowth. Hair transplantation, a common hair loss treatment, has greatly evolved through the years, with reputable hair restoration clinics like Baja Hair Center providing desired results to many alopecia victims. There have been many alopecia cases that were resolved by hair transplants performed by experienced specialists. 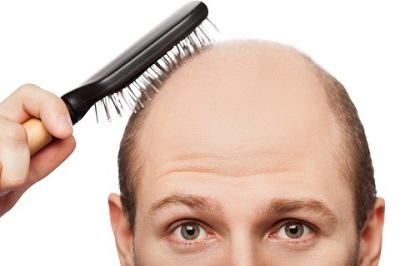 The Follicular Unit Extraction solution is one of the hair transplant techniques utilized in hair centers, with impressive success.